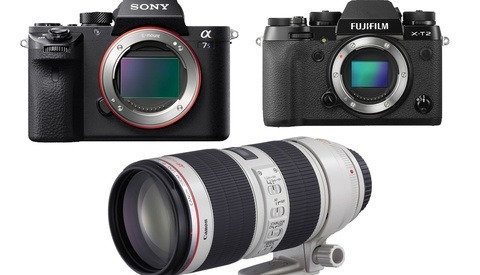 This week is an excellent time to check out some of the most popular cameras and lenses out there. Whether you shoot Canon or Nikon, B&H has some great deals waiting. 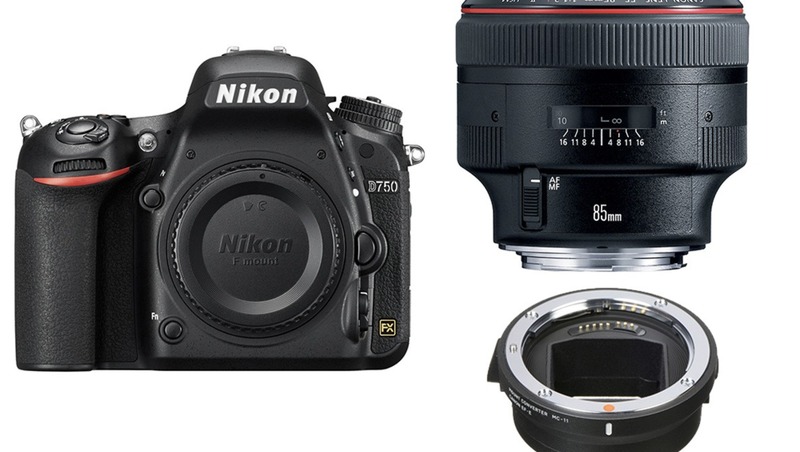 Nikon D750: The D750 is a highly popular do-it-all camera, and this week, it's $500 off and you get almost $500 worth of free accessories! Nikon D810: Another popular choice, the D810 also comes at a $500 discount with almost $500 in free accessories this week. Nikon D500 with 16-80mm lens: Get $670 Nikon's flagship crop sensor camera along with $500 in free accessories. Canon 5D Mark IV: The 5D Mark IV is Canon's bread and butter full frame and is $200 off with $120 in free accessories this week. Canon 80D with 18-135mm lens: This excellent camera for filmmakers is $400 off and comes with a $100 accessory pack. Sony a7S II with Rode video mic: Sony's low-light monster comes in at $200 off. 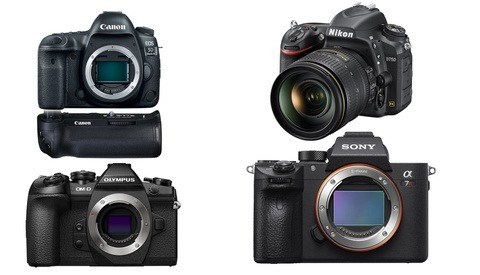 Sony a7R II: Get $300 off this high-resolution Sony body. 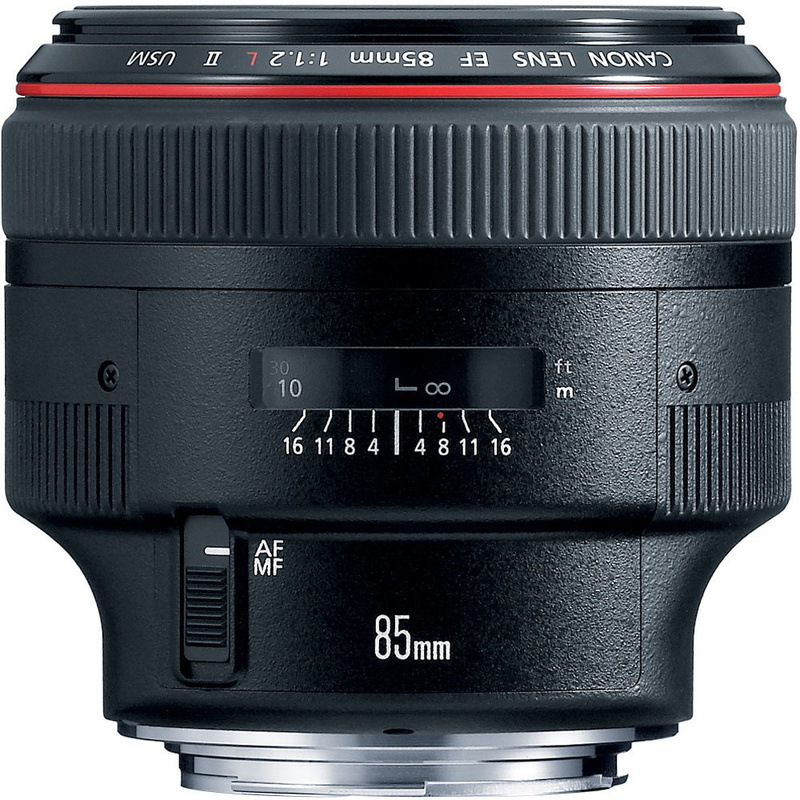 Canon EF 85mm f/1.2L II: Canon's portrait monster is $150 off this week. Canon 50mm f/1.2L: Get $150 off Canon's best 50mm lens. Canon 100mm f/2.8L Macro: I still think this is Canon's best price-to-performance lens, and it's $150 off this week. Canon 16-35mm f/2.8L III: Canon's newest wide-angle zoom is $200 off. Canon 24-70mm f/2.8L II: This bread and butter lens is $200 off. Canon 70-200mm f/2.8L IS II: One of the best zooms out there is $200 off. Canon 100-400mm f/4.5-5.6L IS II: This lens has proven to be a big improvement over its successor and is $200 off. Sigma 18-35mm f/1.8 DC Art: The world's only f/1.8 zoom is $100 off. Keep in mind it's for APS-C sensors. 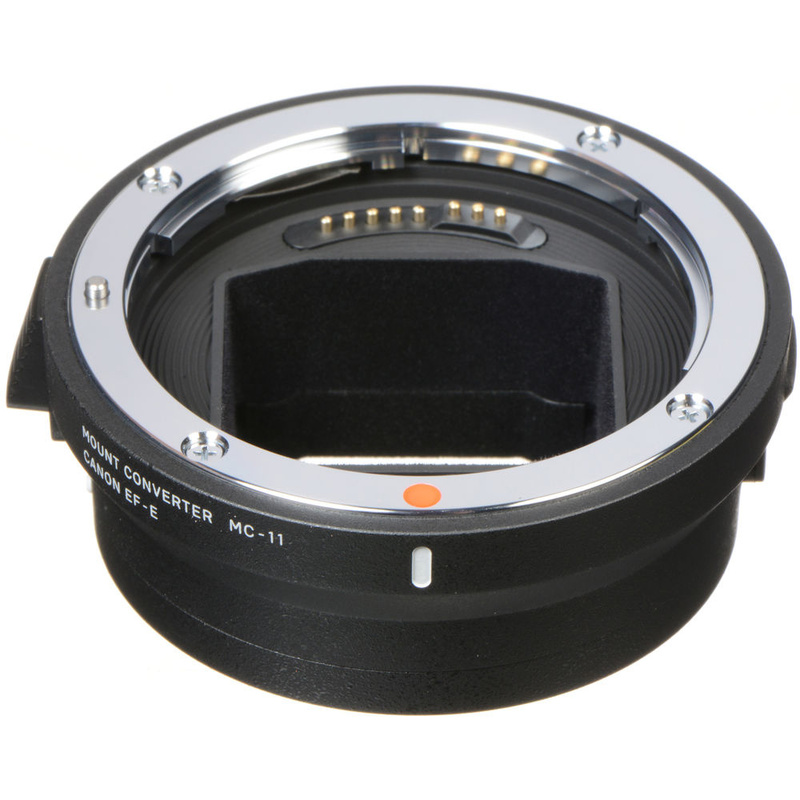 Sigma MC-11 Sigma EF mount to Sony E mount converter: If you're purchasing the new Sony a9 and want to put it through its paces with lenses like the Sigma 120-300mm f/2.8 Sport, this converter should be the one you want. It's $100 off this week. Canon Speedlite 600EX II-RT: Canon's flagship speedlite is $100 off. CyberPower BRG1500AVRLCD Intelligent LCD Series Uninterruptible Power Supply: Nothing is worse than losing work because the power went out. This UPS will keep you up and running and is $65 off. Don't get the 85!!! New one coming out soon! You're thinking of the rumored 85mm f/1.4 IS, which is not meant to replace the f/1.2. Oh. But wouldn't 1.4 and IS fix the main flaws of the 1.2 and might be the reason Canon has modified it so? 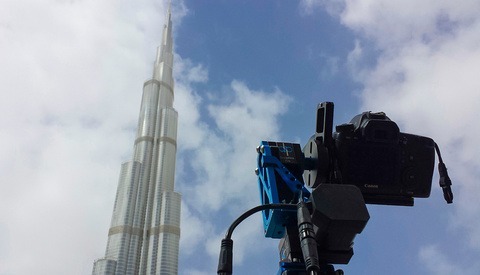 Do you know if it will be an L series lens? Pretty sure this will blow the 85 Art out of the water. My thoughts (and this is all based on speculation) are that the 85/1.4 will be as optically perfect as possible, meant to compete with the Sigma 85, while the 85/1.2 will remain the "classically rendering" portrait lens. Prices in Europe are ridiculous :(. 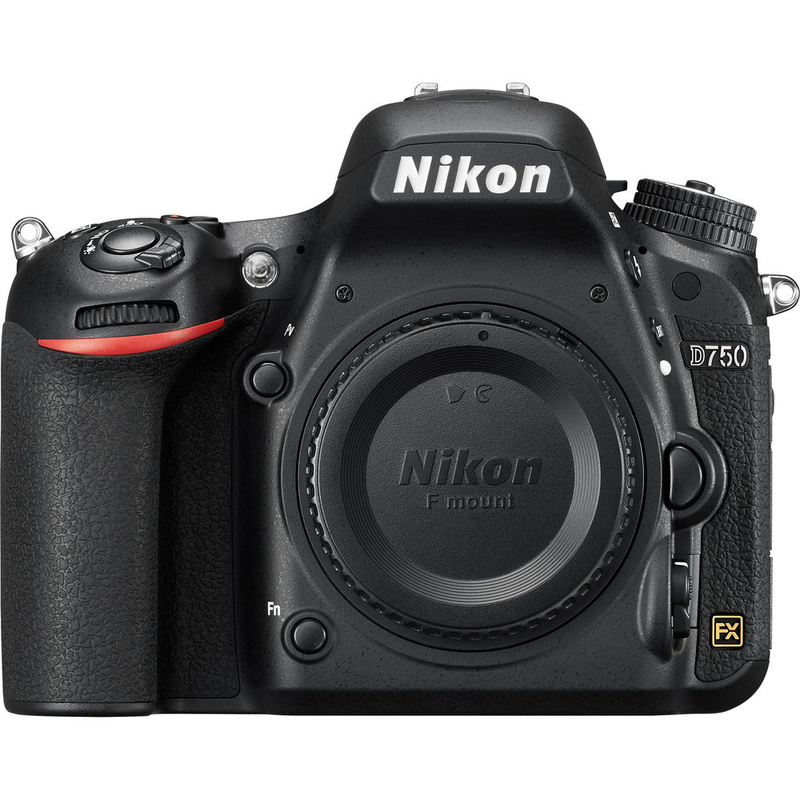 I've got my eye on a D750 as a replacement for my D800 & D3S as back up camera. Think I'll book a trip to the US, spend a night in a luxurious hotel buy the D750, fly back and still got money left for a hamburger back at the airport.